File this one under rumors that we're skeptical of, but really want to be true. 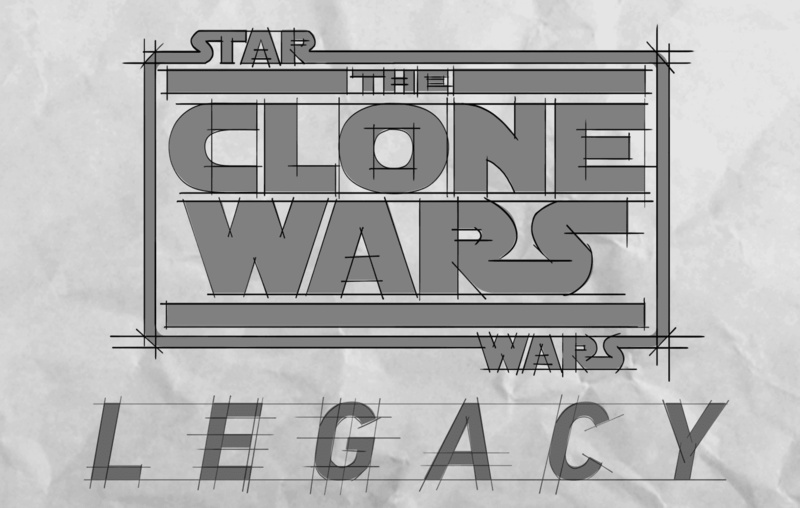 A new post on Reddit is claiming that two new pieces of Star Wars: The Clone Wars Legacy Content are coming in 2016. One is a story reel starring Ahsoka Tano in the underworld of Coruscant, the other is a five issue mini series that will tell the story of what went down on Mandalore following the events of Season 5. *Then we're going to get a 5 issue miniseries made my Marvel Comics named Star Wars : The Invasion of Mandalore. The fourth episode was split into 2 issues since it was very action and story packed. As much as I want this rumor to be true, I'm skeptical. Firstly, I'm skeptical of any rumor that comes from Reddit. But more importantly, I find it hard to believe that once The Force Awakens comes out Disney will want to do much looking back at the TV series they cancelled when they bought Lucasfilm. That being said, I would love to be wrong about this. Just finish the show already, give us the remaining episodes for season 6 as well as seasons 7 and 8. Thank you. The fans will never stop demanding it. We dont want comics or unfinished animation. Give us completed episodes like George Lucas wanted us to have. It makes sense theres such a high demand for it. I'll take what I can get but it already breaks my heart that "Crystal Crisis" "Bad Batch" "Son of Dathomir" and "Dark Disciple" aren't actually parts of the show cause I've loved everything from the reels comic and book! :'( bring back the clone wars even if it's once Rebels is done airing. Please complete it. I want clone wars to be finished too! Please finish the show!!!!!! I don't care about the comics or story reels and I really do appreciate the job of the crew which they have done. We don't want comics or novels just fully animated episodes. Please disney allow the clone wars crew to finish the series as it had been originally scheduled and give us every story arc of the clone wars legacy in episodes. Bring back CLONE WARS!!!!!!!!!!! I really miss the Clone Wars. Why could they not just have ended it properly? I loved the show! Please, bring back the Clone Wars. Bring the Clone Wars back! I'm heart broken over its cancellation still.